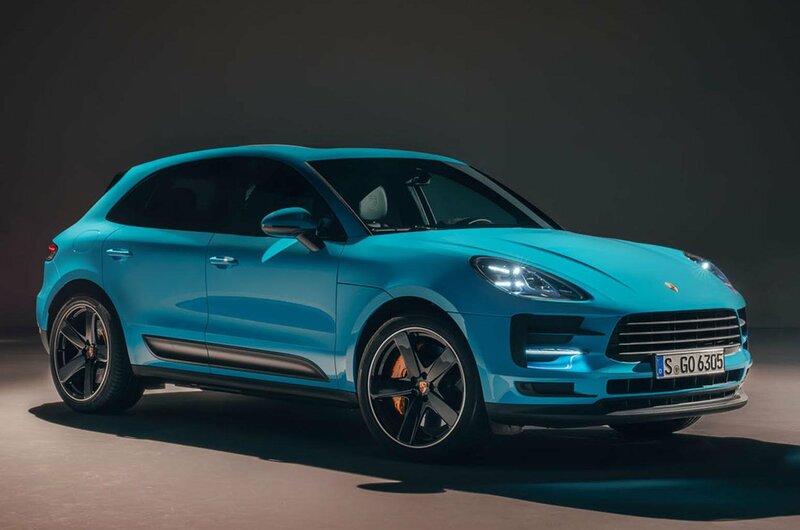 2019 Porsche Macan – price, specs and release date | What Car? 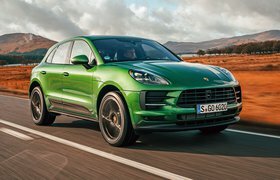 Despite having been on sale since 2014, the Porsche Macan is still something of an enigma among its large SUV brethren, because while it offers much of the practicality and everyday family-friendliness you’d expect from a car in this class, it also puts driver enjoyment firmly at the top of its to-do list. So although key rivals including the Jaguar F-Pace and Audi Q5 will complete your journey in comfort, the Macan will leave you with the bigger smile on your face. And as is typical of a car in the fourth year of its life, the Macan is being treated to a light round of updates to keep it looking fresh. LED headlights are now standard, while at the rear a new light bar stretches across the bootlid. 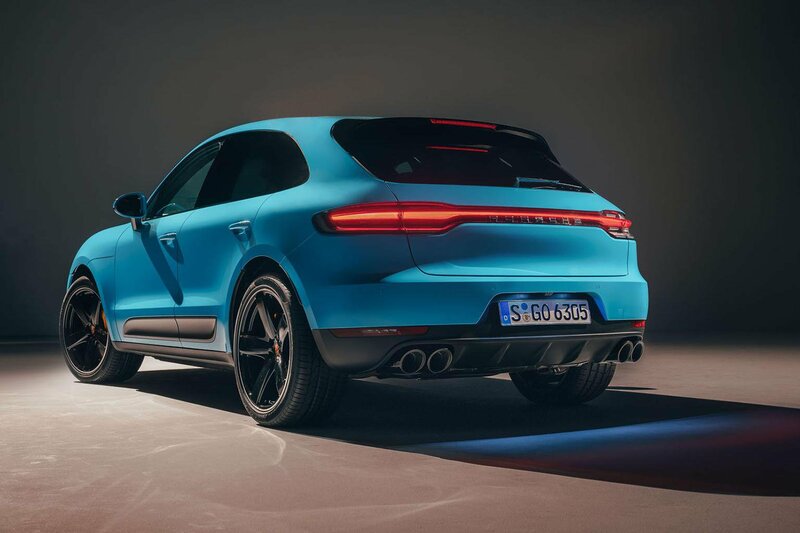 The brake lights have been redesigned, too, as have the front and rear bumpers to give the Macan a wider appearance. There are more paint options to choose from, plus new alloy wheel designs for those who want their Macan to stand out. 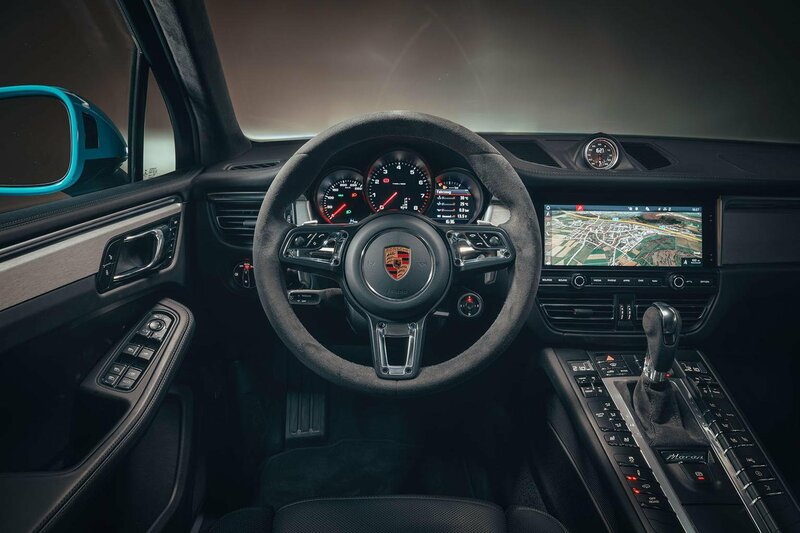 Inside, the biggest change concerns the infotainment screen, which has grown from 7.0in to 11.0in and is incorporated into a redesigned instrument panel. The screen is smaller than the 12.3in unit in the latest Cayenne and Panamera, but we’ve been generally impressed with how easy this system is to use, even if some of the smaller icons could prove difficult to hit on the move. To incorporate the larger screen, the Macan’s air vents have been moved to sit below it. There aren’t any major mechanical changes with this facelift, save for minor adjustments to the car’s chassis to improve comfort and stability – neither are areas where the current car suffers. Our engine recommendation is therefore unchanged, with the 335bhp 3.0-litre twin-turbocharged V6 petrol unit in the Macan S providing the kind of punchy performance buyers will be seeking. 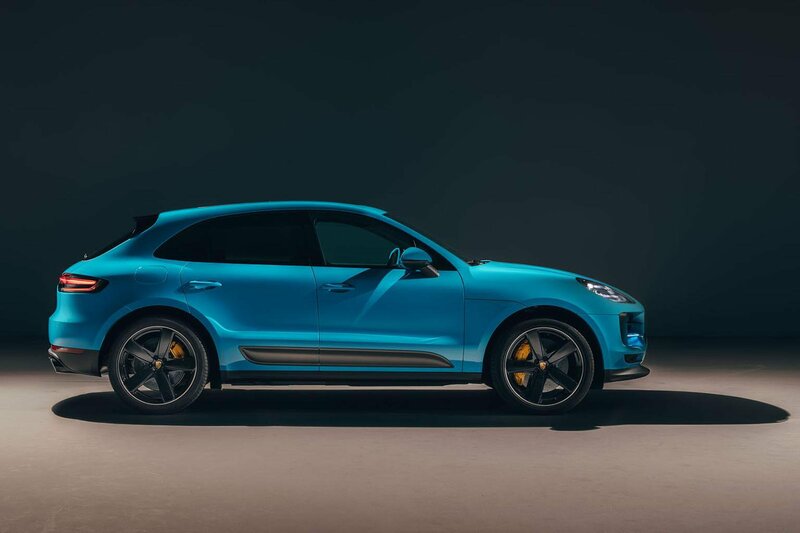 Porsche hasn’t yet announced official pricing for this updated Macan, but we’d expect a modest rise on the current car’s starting price of £45,915 to around £47,000. At that price, the Macan will remain an expensive option compared with its key rivals. Porsche doesn’t generally offer discounts, either, so potential savings, even in time, will remain small. Need something large and practical? While a new Macan might be out of your reach, your money goes a lot further if you're buying on the used market. 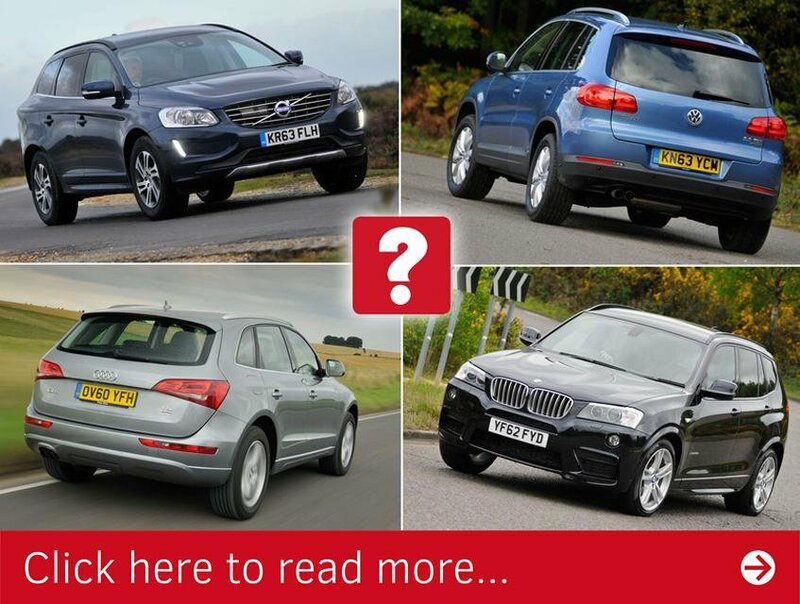 Take a look at this next story to discover our favourite large SUVs, as well as the ones to avoid.